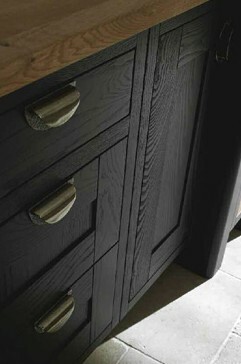 The kitchen, such a versatile room; cook, dine, relax, entertain, read, chat, it's where it all happens. It's the heart of the home so whether you are looking for a kitchen rich in urban chic or a true country classic we have designs to complement your lifestyle. Together we'll create your perfect living space, a kitchen you'll look forward to coming home to. Discover Second Nature's exceptional collection of kitchen designs, curved features, worksurfaces and storage solutions that will make everyday life easier and more enjoyable. 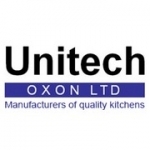 Welcome to Unitech Oxon Limited – a family owned kitchen and bedroom manufacturer with over 25 years experience in the kitchen industry. We are independent and therefore able to offer you access to a wide range of products from the main manufacturers within the industry. Our showroom and factory is located just 5 minutes from Banbury town centre and 3/4 of a mile from Junction 11 of the M40 with easy access to the motorway network. Our philosophy is to provide you with the best quality designed and individually made kitchen or bedroom within your budget and tailored to fulfill your exact requirements.